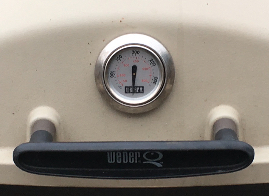 On this website I present my experiences with the WeberQ 200 gasgrill. 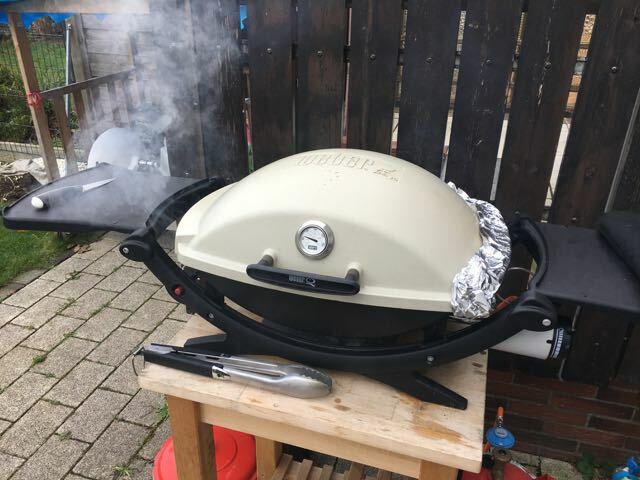 I am experimenting with this specific grill to see what you can aceive with it. Until now, I havn't found a grill-situation that I couldn't handle with it. Just for fun, I present my experience here on this site. I installed a thermometer in my grill. 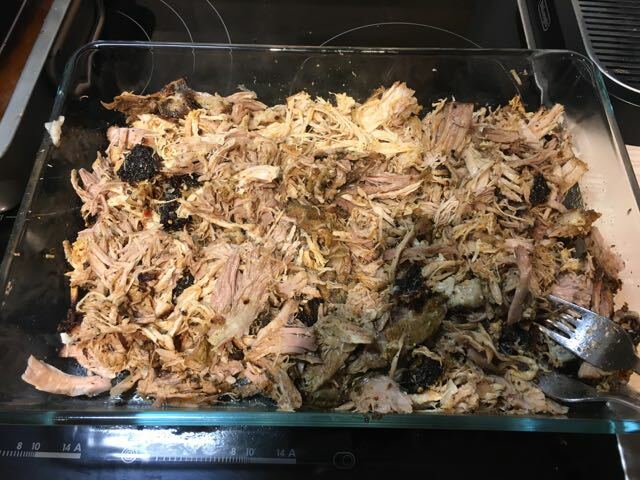 I have made pulledpork on it. 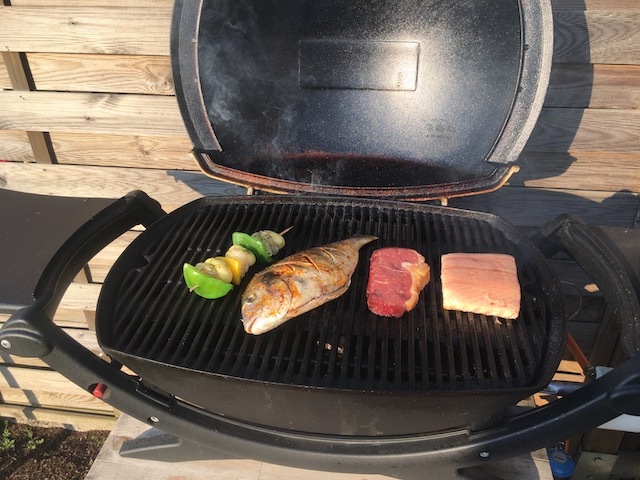 I present my experience with smoking on the Weber Q.
I will not translate every page into englisch, but perhaps you have some interest in looking into the pictures or use a translator. So have fun on my site.